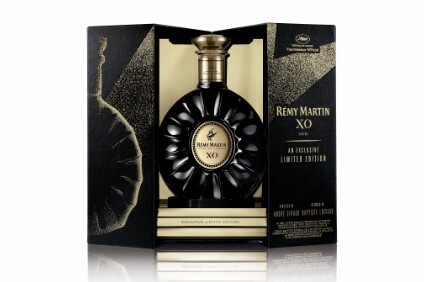 Moet Hennessy has lined up the first addition for almost ten years to the core line of its Ardbeg Scotch whisky brand. 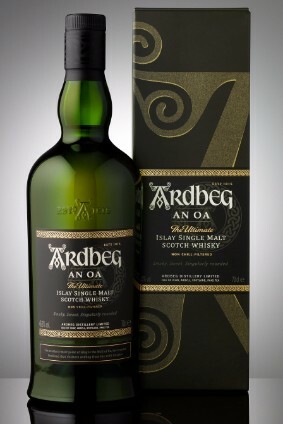 Ardbeg An Oa – pronounced 'an oh' - will be released through the group's Glenmorangie Co unit next month. The no-age-statement iteration takes its name from the Mull of Oa, situated on southernmost point of Islay. The liquid comprises some spirit that has been matured in Pedro Ximénes casks, some in virgin oak and some in ex-Bourbon barrels. Ardbeg An Oa follows Corryvreckan, which was launched in 2009. 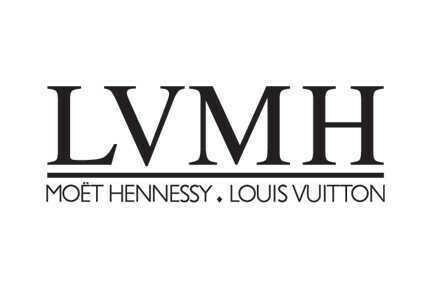 Last month, Moet Hennessy entered the craft spirits segment when it purchased Washington state-based Woodinville Whiskey Co. 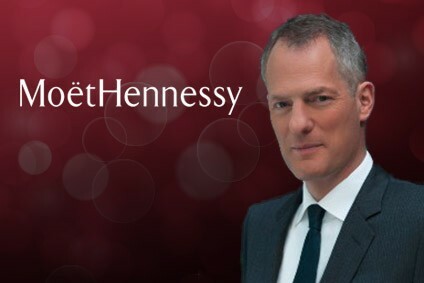 The transaction, which sees Woodinville join Ardbeg and Glenmorangie in Moet Hennessy's whisky stable, was for an undisclosed sum.